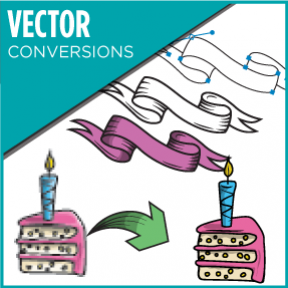 Your existing low resolution or bad quality logo redrawn into a High Quality Vector image. 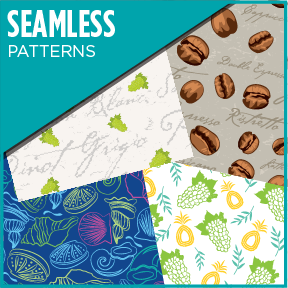 Various seamless repeating pattern designs. A new addition to my portfolio. To further promote your business, you can have your new Logo Design incorporated into a high quality Logo Mat. Professionally drawn from your sketch. 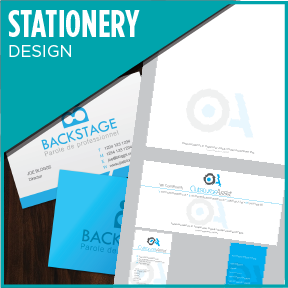 Stationery designed to compliment your Logo. 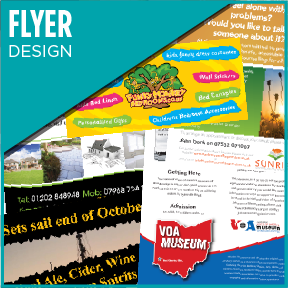 High Quality flyer design service.